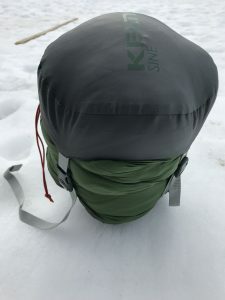 If you are going to head into the back country whether by truck or with what you can carry on your back and are looking for a great lightweight 3 season sleeping bag you need to check out the Sine-20 by Kelty. The Kelty Sine 20 is the lightest bag in their lineup by temperature, coming in at 2 lb-5 oz this bag is perfect for getting back into nature and keeping you comfortable away from home. The quality materials used, built in comfort details, and attention to detail makes this bag a must have for the outdoors enthusiast. 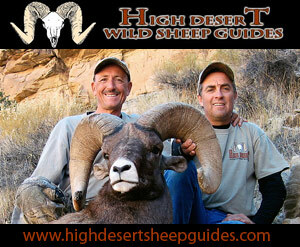 I was getting ready to head up to northcentral Washington for the late archery mule deer season with a good friend. Prior to the trip we sat down, planned out our trip, where we were going to stay, where we were going to hunt the first few days, what we were going to pack for food, and what gear we needed. As I was going through my gear trying to figure out what I needed I was a little less than excited about taking my huge sleeping bag that I had been using for years. My buddy, a fellow editor, threw me the Kelty Sine 20 at that moment, telling me he was tired of seeing me always using outdated pieces of gear. I believe his exact words were that he “was pissed I was still living in the stone age”. I was stoked at his generosity and couldn’t wait for our trip. I had a new piece of gear to try out that would hopefully help to give me the comfortable rest I knew I was going to need to be able to chase big muley bucks in the rut. The trip finally arrived. We took off work early for the extended weekend and hit the road, thoughts of big racks fueling our excitement. We got in late in the evening, got sorted out where we were going to make our base camp, got our gear together and racked out. The morning was going to come early. I laid out my Sine bag and unzipped the arc zipper system. The zipper runs in an arc shape from your shoulder to your opposite hip. Making for an easy natural movement for unzipping the bag, it also allows the flap that is unzipped to be used like a blanket on your upper torso if you are a hot sleeper. The zipper is protected from both the cold air leaking in around it and accidentally zipping the liner up and tearing by the wide specially designed draft tub. I personally sleep rather hot, which brings me to my absolute favorite feature of the sleeping bag. Kelty was thoughtful enough to add a foot zipper in the bag. The zipper goes across the face of the bag, allowing you to poke your feet out or leave them in as you please. My biggest gripe about sleeping in a sleeping bag, and especially a mummy bag is having my feet confined. I typically like to have my feet and face cool when I sleep. Most nights I have my feet sticking out of the covers when in my bed. The issue with the mummy bag, is you either deal with really hot feet, or you have the bag unzipped allowing to much cool air in to the rest of your body. This wonderful little addition makes your comfort level go way up. You can find your happy place, fall asleep quicker, and stay asleep getting that rest that you need when in the field. As I crawled down into the bag, the next thing that struck me about the Sine was how snug the bag is. There is not a lot of extra room in this bag. I am 6 feet tall and come in just over 200 lbs. I am comfortable in the Sine, but there is not much room to toss and turn in your bag, you are wrapped up like a burrito. This doesn’t bother me in the slightest. 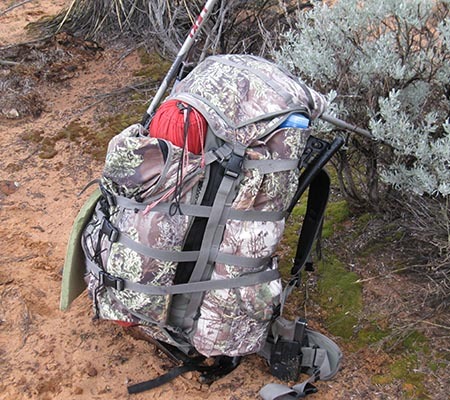 The Sine still provides you with adequate room, and the reduction of wasted space cuts down on the weight and packed size which is the most important when planning to take everything with you on your back. This is ultimately what this bag is designed for. 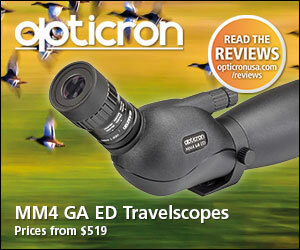 It can be used for all situation, but is ideal for backpacking because of its light weight and small size. 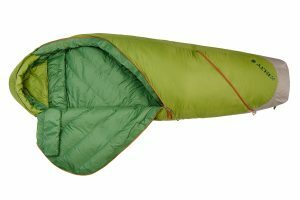 The sleeping bag is insulated with 800 fill power dridown. This is a fancy way of saying that the insulation is made up of a coated down that resists dampness and can loft quite well allowing it to trap more air for insulation. The bag also comes equipped with a thermal comfort hood that has a built-in pillow pocket for keeping your pillow or wadded up jacket under your head all night long. The draft collar combined with the hood keeps you toasty in those coldest of nights. The first night sleeping in the bag was not one that warranted the use of the hood, I actually fell asleep with the bag unzipped and my feet sticking out. Part way through the first night the temperatures started to dip a little, I found myself pulling my feet back in and zipped up the torso section of the bag three quarters of the way. I purposely left the foot zipper open so I could easily cycle between having my feet in and out of the bag. The foot box of the bag is surprisingly roomy when your feet are inside. It wasn’t until a few nights later that I battened down the hatches and bundled myself all in taking advantage of all the Sine’s warm features. The next morning, I arose to the sound of the alarm and slid out of the Sine and into my hunting pants and was off to make coffee. The Sine had done its job well. I slept rather comfortably. The rest of the trip went by in a similar fashion. Up before light and on the mountain exploring areas that few people were wanting to venture in search of the ever-elusive rutting mule deer. Back after dark worn out and exhausted from the day’s hikes, wishing I would have taken my buddy up on joining in on cross-fit. Yelling Cross-fit! In your head over and over just doesn’t seem to get you up the mountain quite as well as having actually done it. After scarfing down some dinner we found ourselves quickly fading into oblivion ready to get back into the Sine’s warm wrap. I quickly found myself with dreams of heavy tined bucks floating through my head. Recharging to do it all over again. The trip ended with us putting on a lot of elevation and miles without a buck to show for it. We did end up with great memories and a great trip only made better by having the right equipment, specifically in the case my Kelty Sine 20 sleeping bag was my favorite piece of equipment. I never felt like I was getting too hot, other than my feet at times, or too cold, once I got zipped all the way up. Not a lot could be done better with this bag. 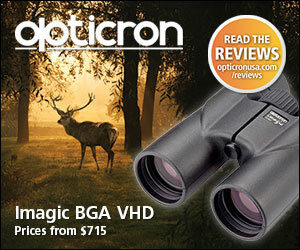 It is built with great quality, and materials with great comfort details built in. This bag is perfect for backpacking or even at a base camp.